Why Choose Executive Homes Hua Hin Real Estate? 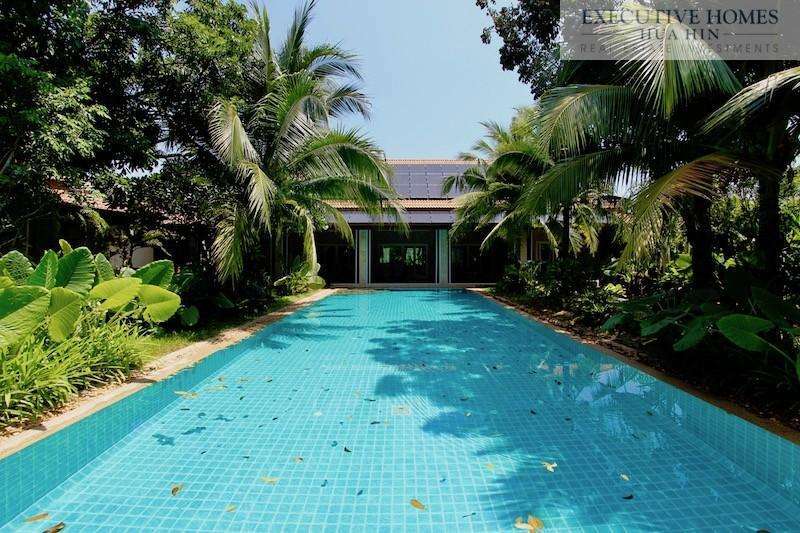 Home Why Choose Executive Homes Hua Hin Real Estate? We know that there are many real estate companies in Hua Hin. Why should you choose Executive Homes Hua Hin Real Estate for your property needs? We are selective in the properties we add to our website, viewing each and every property personally and ensuring that it is a high quality build and good value. We are knowledgeable about the area, having lived ourselves in nearly every direction—north, central, south and smack dab in the middle of town centre. We can honestly speak about the pros and cons of each area and neighbourhood. We are also knowledgeable about purchasing property in Thailand, and can guide you through the process that can otherwise seem daunting and overwhelming to someone just arriving in Thailand. We explain terms that may seem foreign and confusing and pride ourselves on clear communication, honesty and integrity.